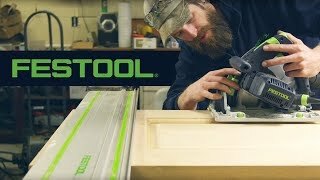 Joshua Weir discusses how he relies on the precision and capabilities of Festool jigsaws for his most demanding projects. 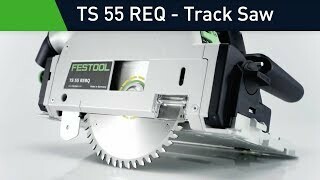 In this case, the project he's cutting complex radii in materials that cost $500 per sheet, leaving no room for error or poor cut quality. 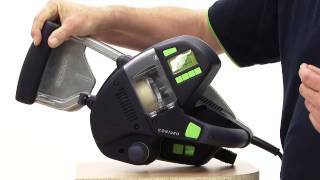 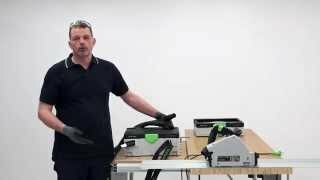 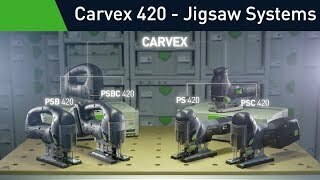 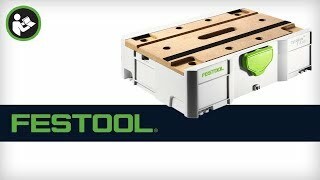 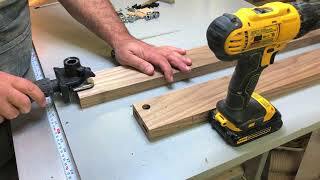 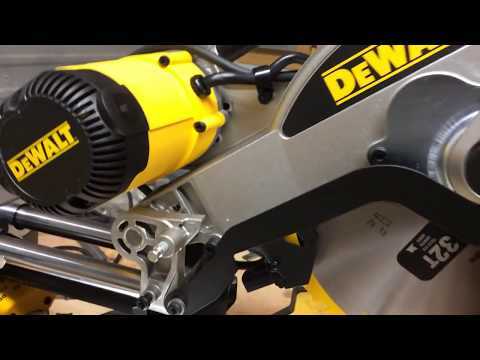 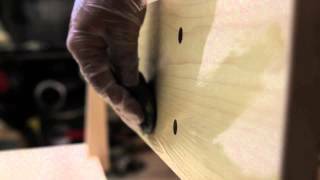 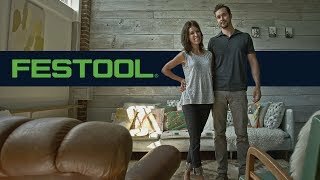 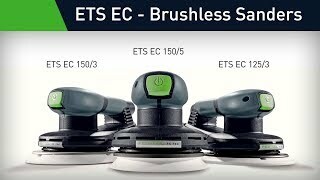 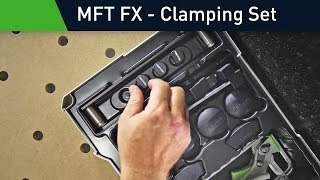 The Festool Carvex 420 allows Josh to makes these complex cuts with ease and confidence. 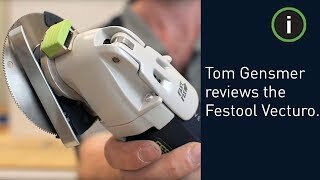 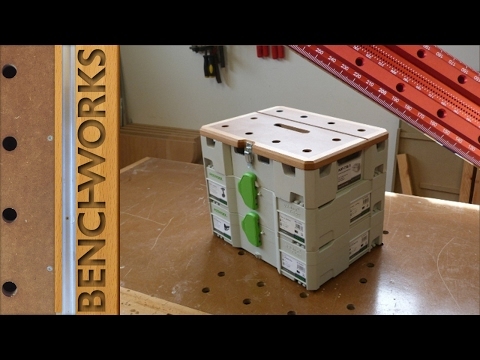 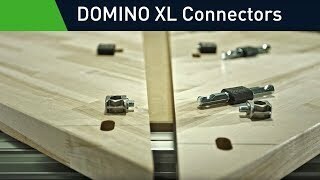 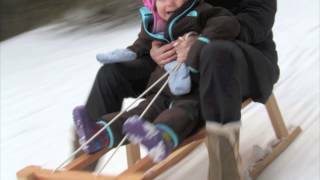 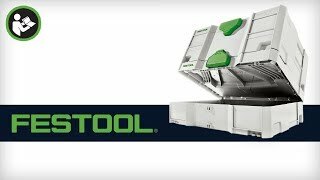 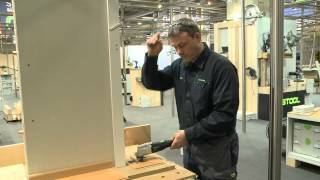 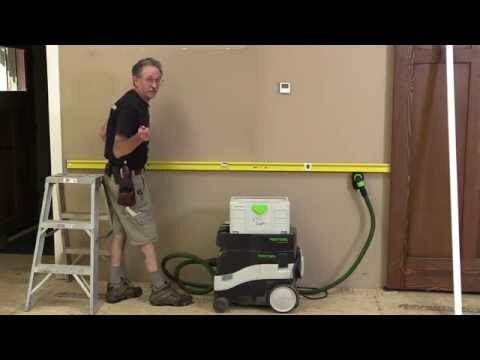 Listen to his story to learn more about his project and incorporation of Festool jigsaws.